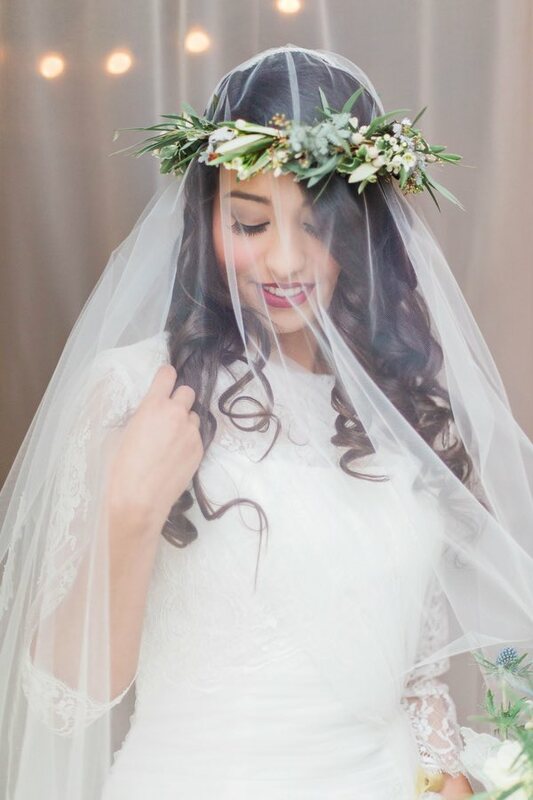 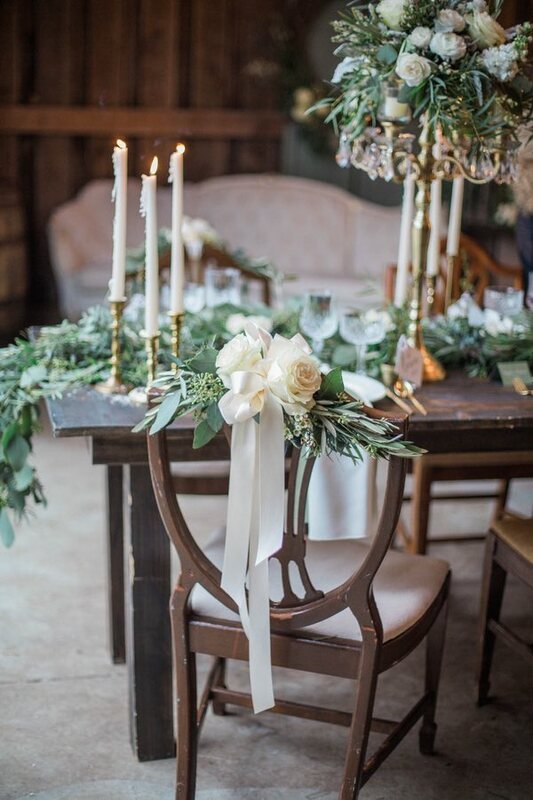 This Indiana wedding inspiration shoot is filled with tons of breathtaking details it’s impossible not to be inspired! 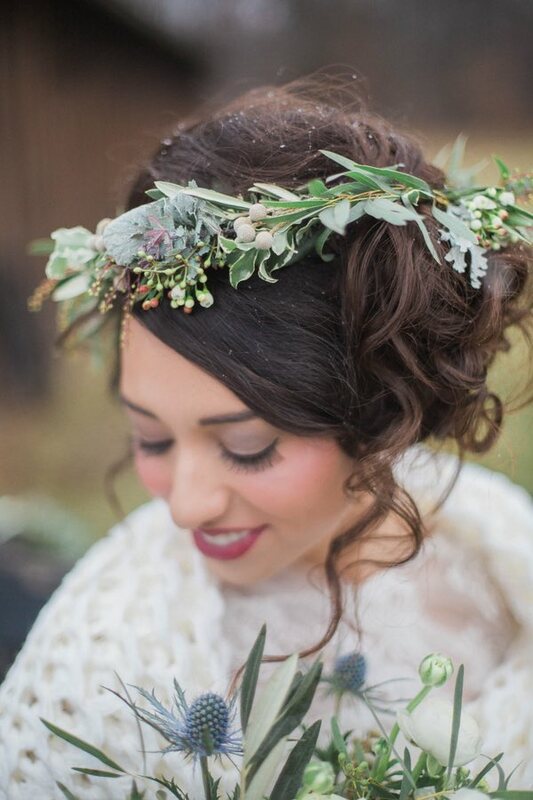 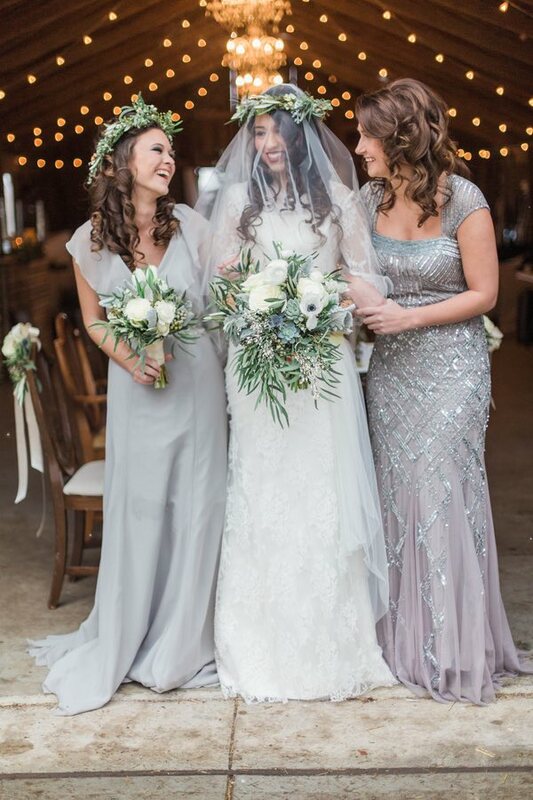 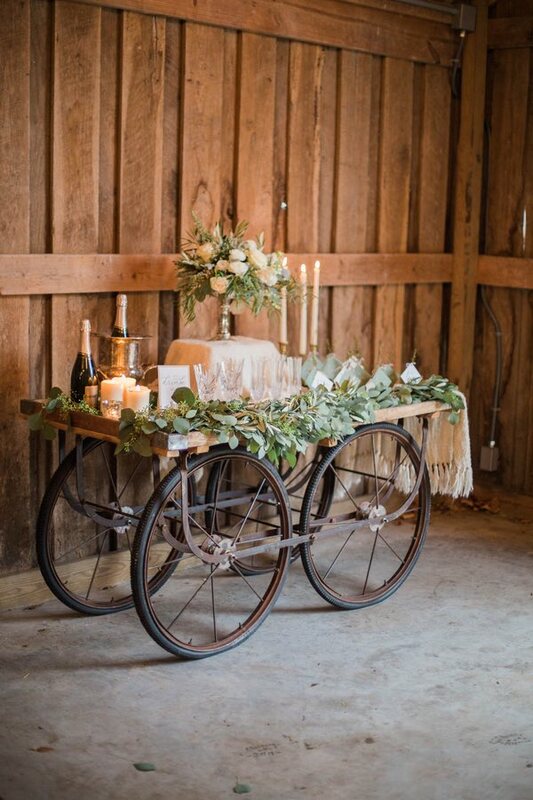 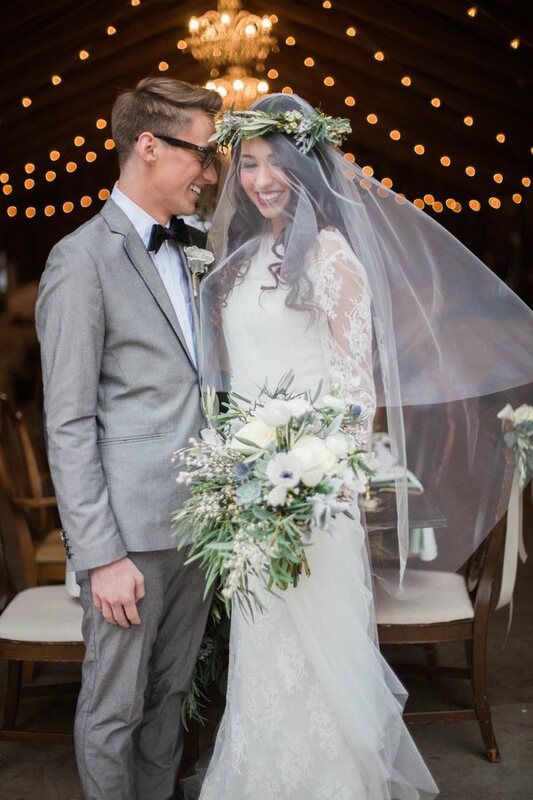 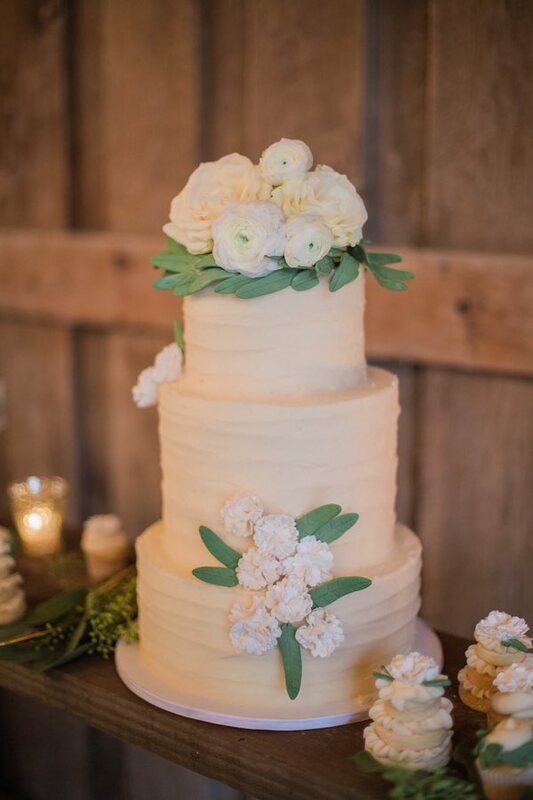 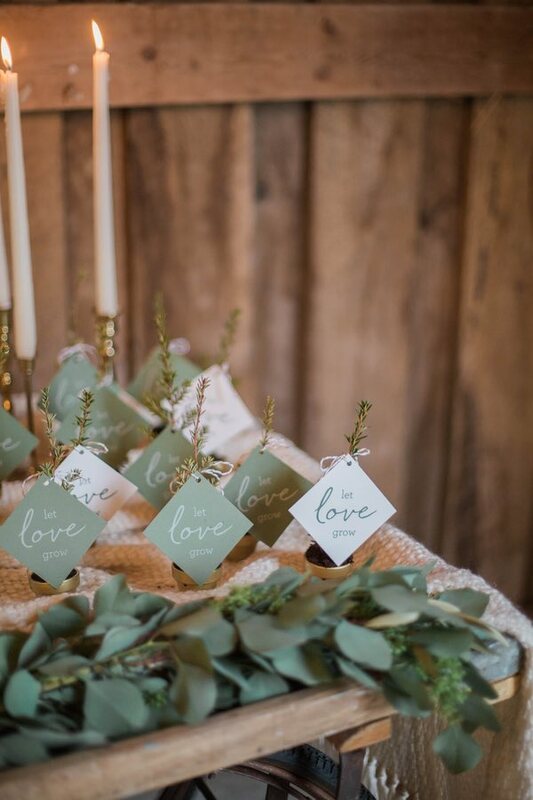 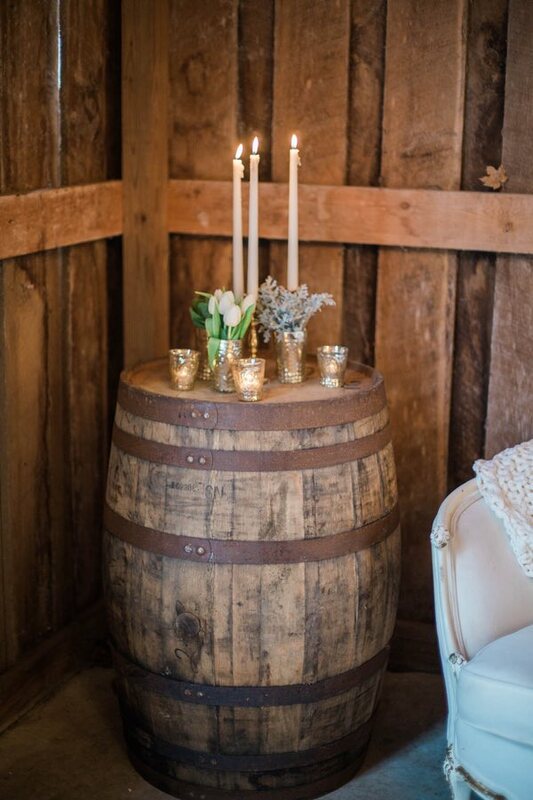 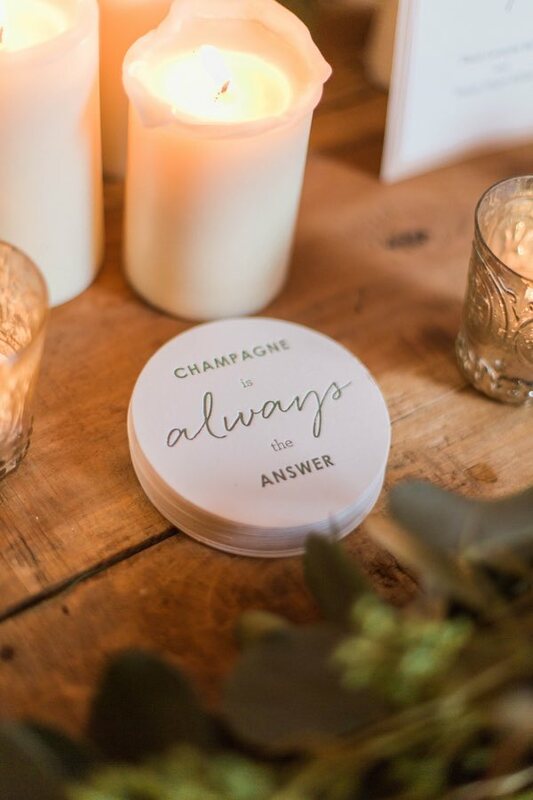 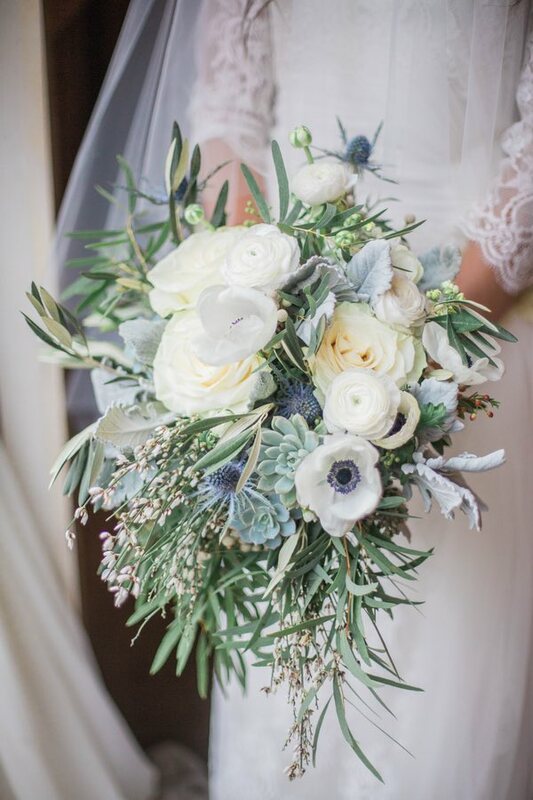 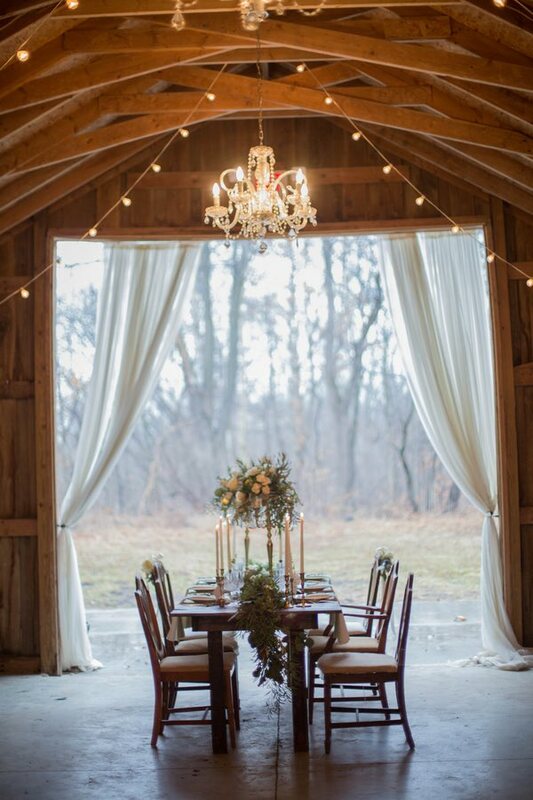 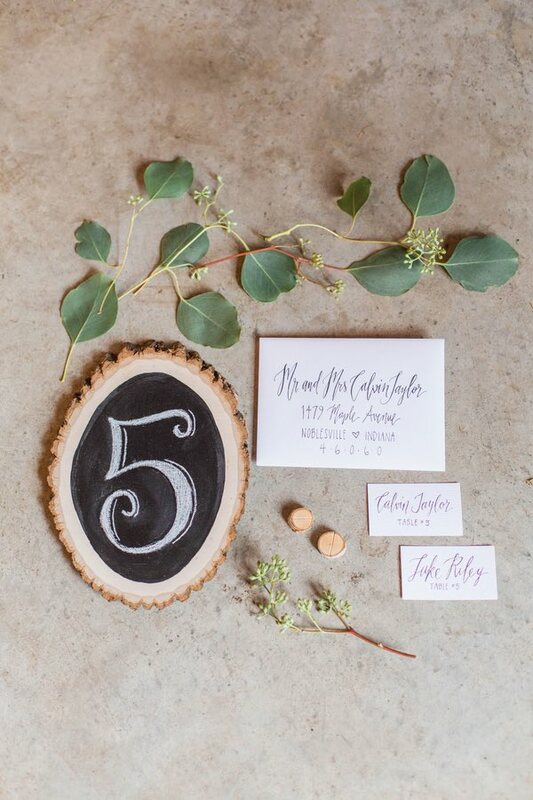 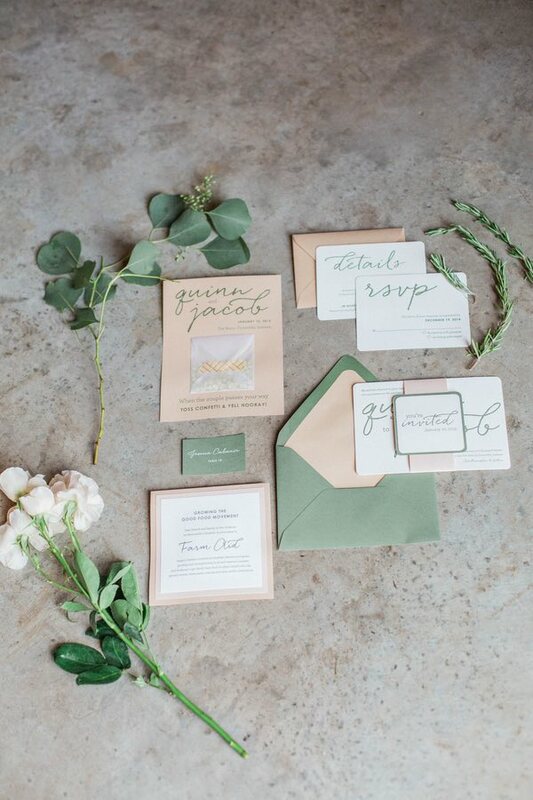 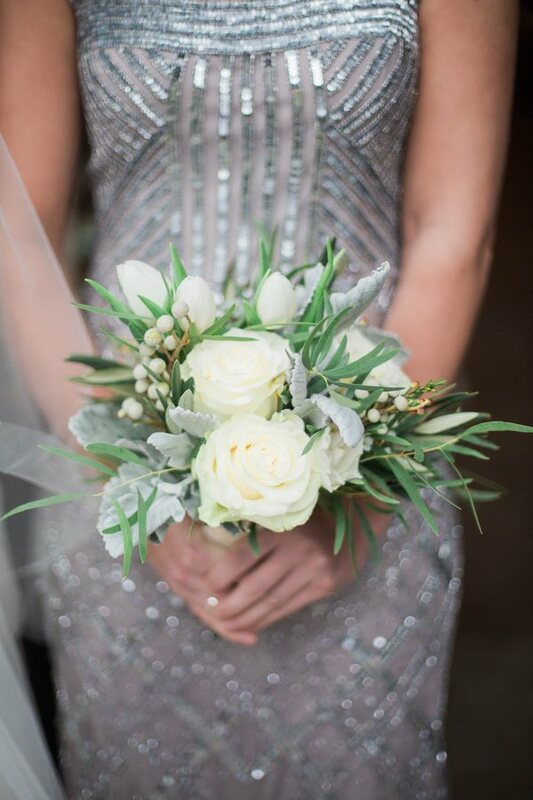 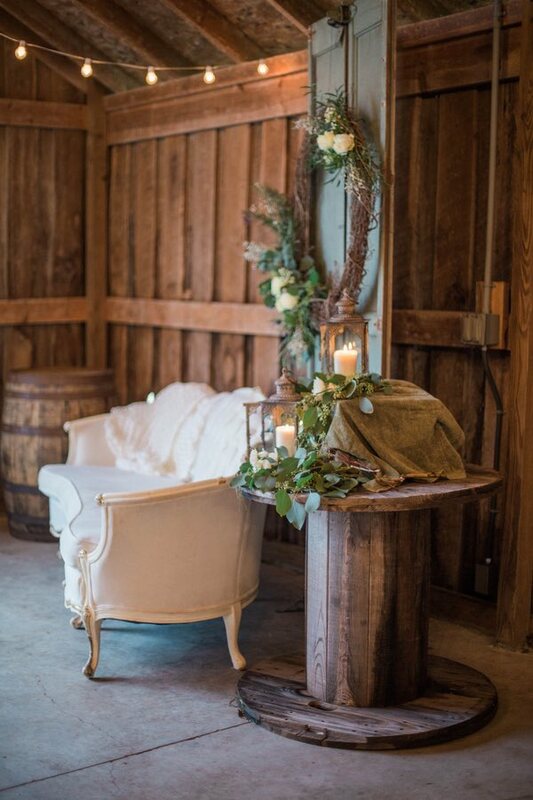 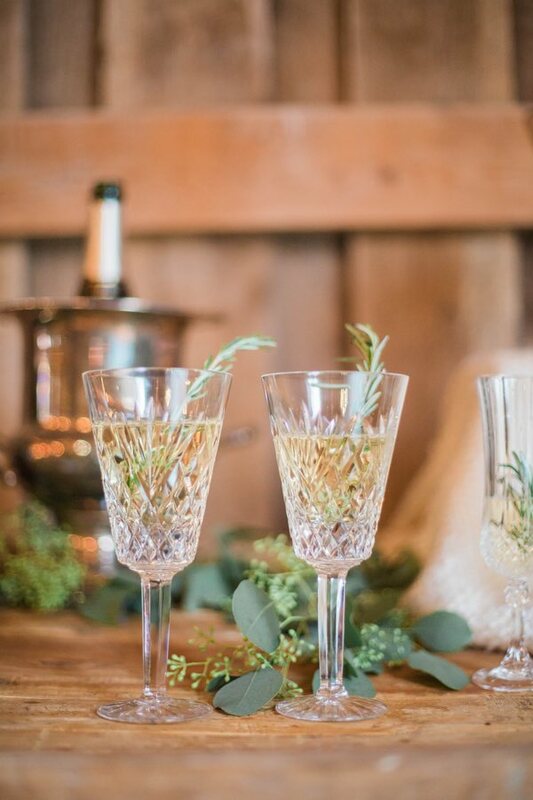 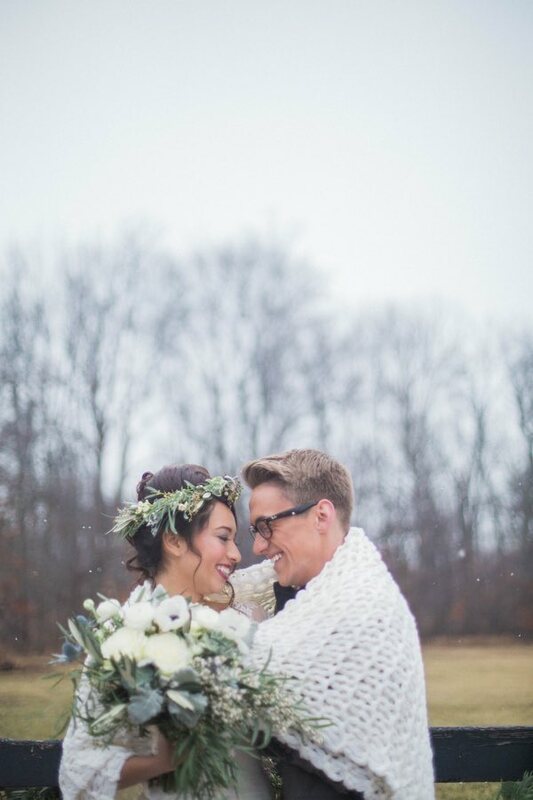 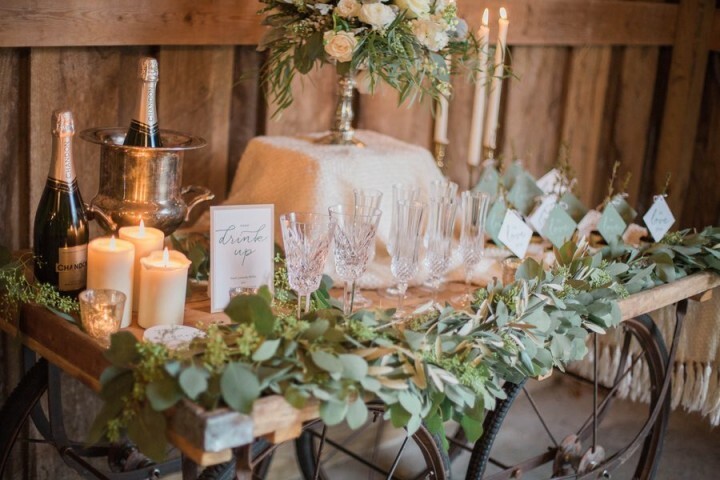 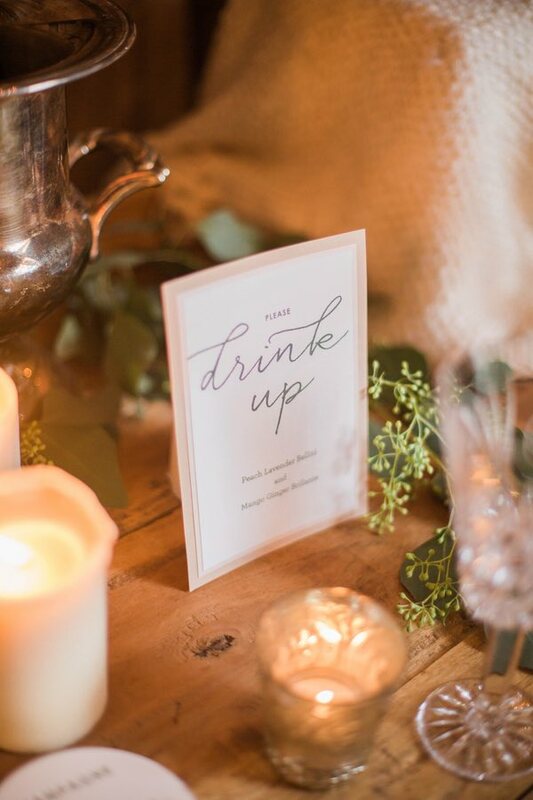 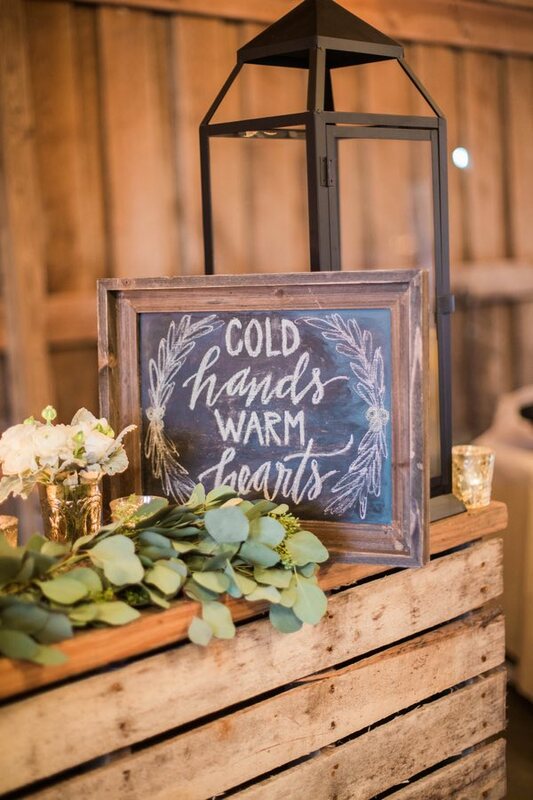 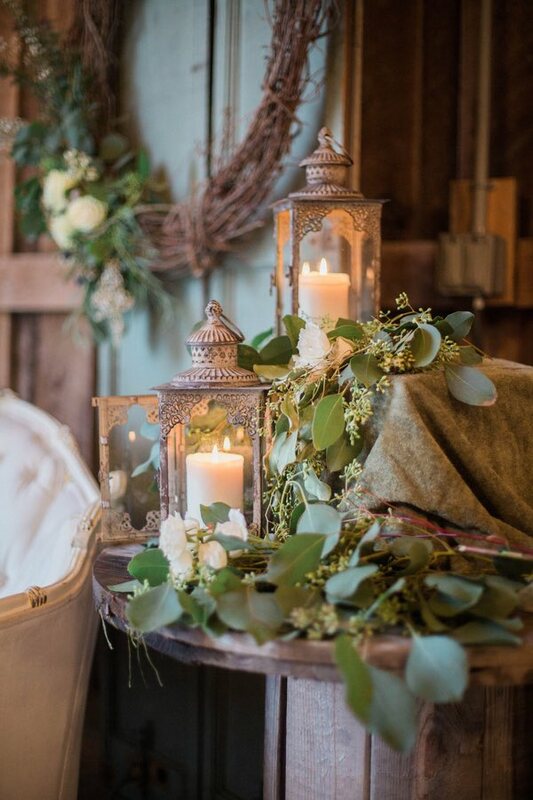 We love the charming rustic and vintage style of this barn wedding Cooper Events and Conforti Photography created. 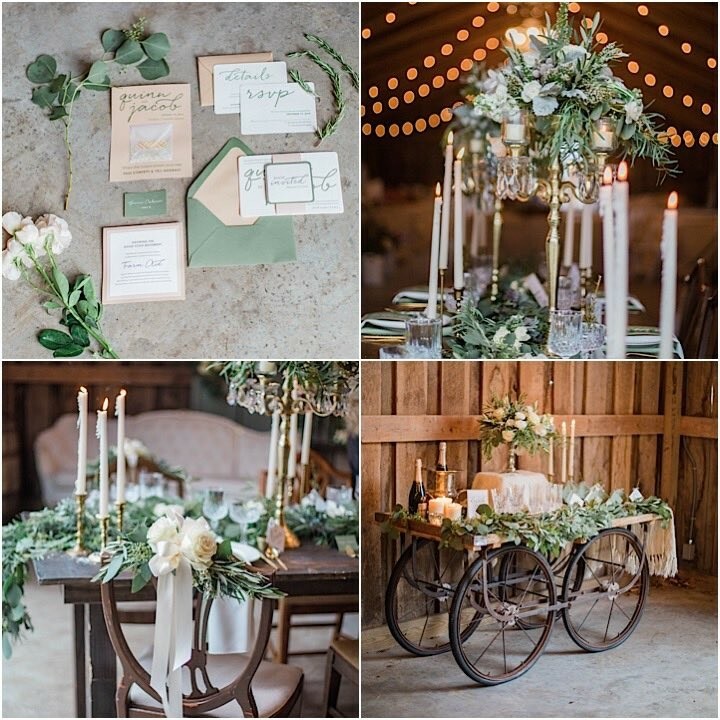 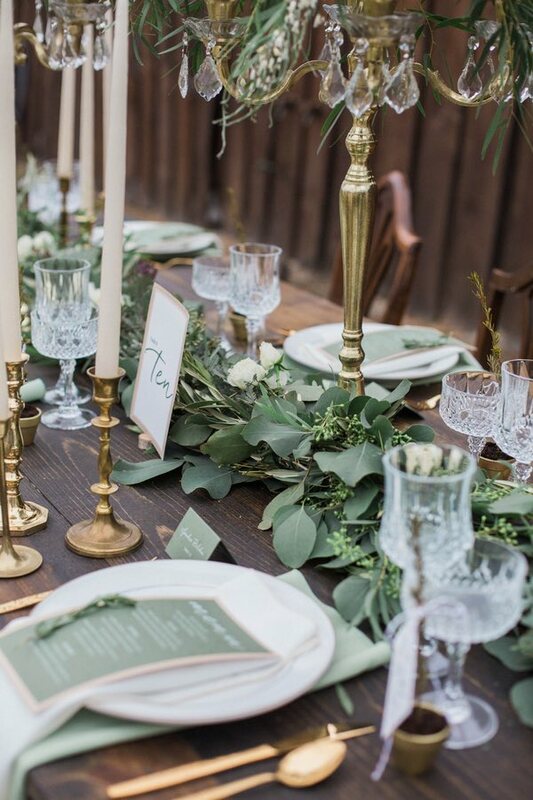 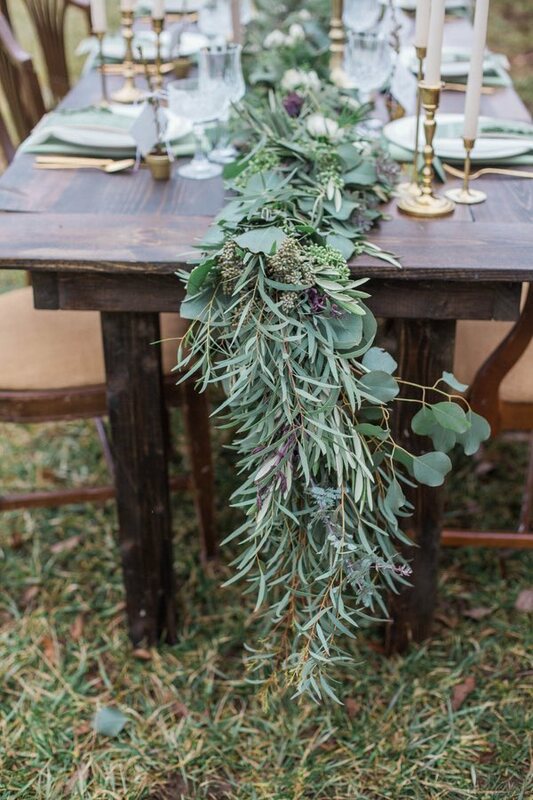 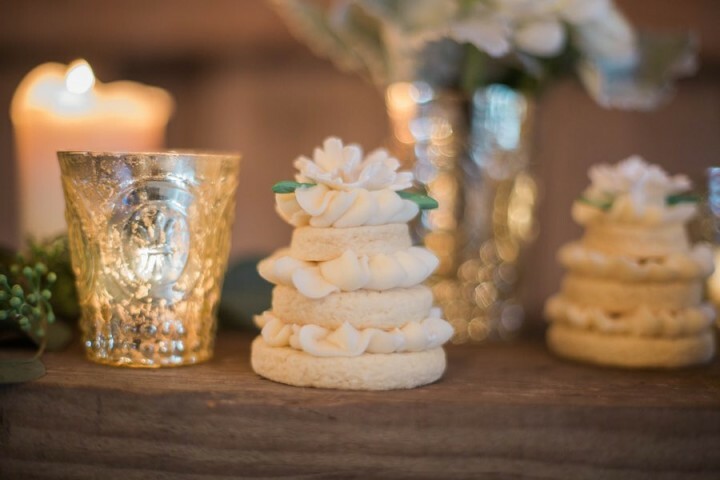 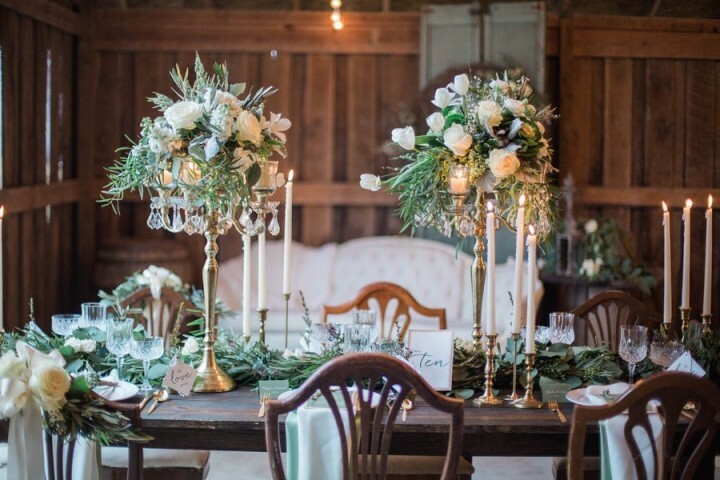 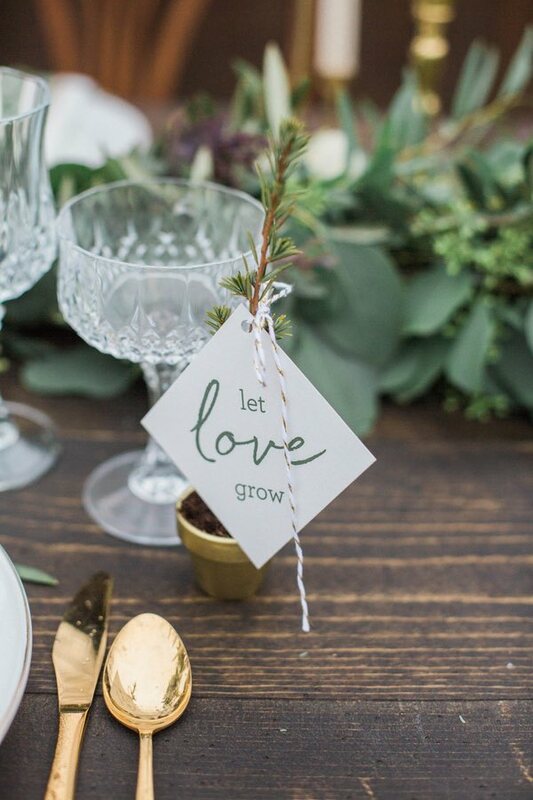 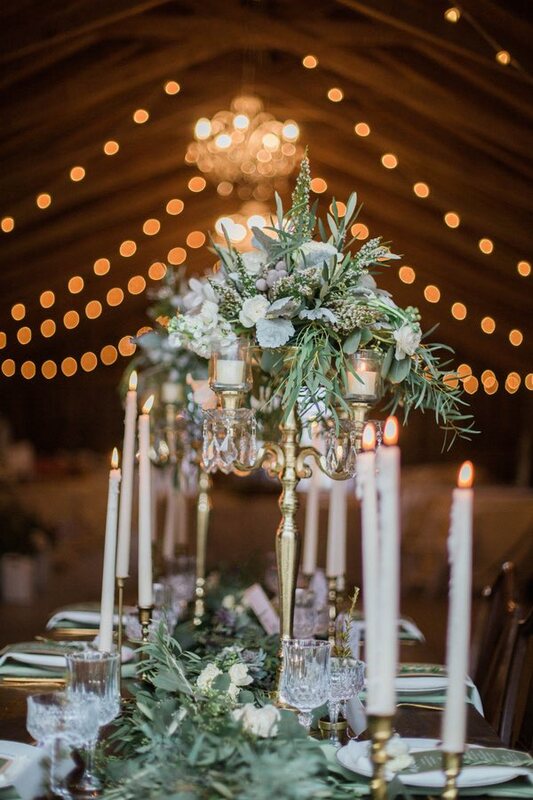 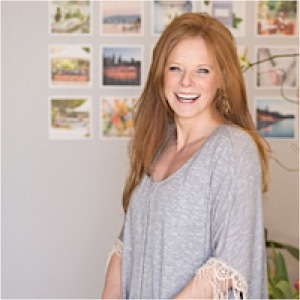 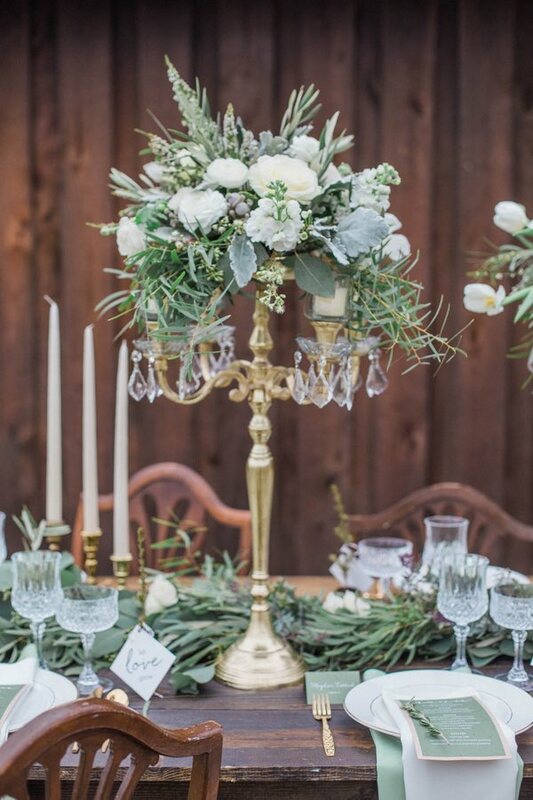 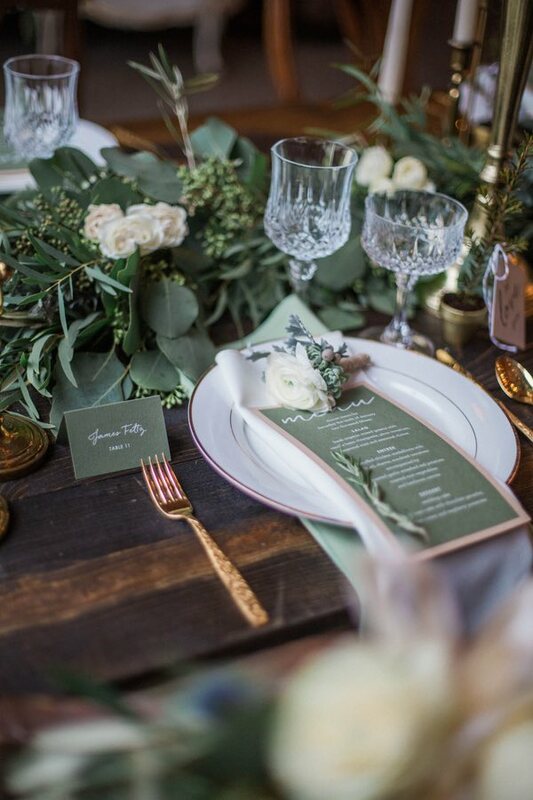 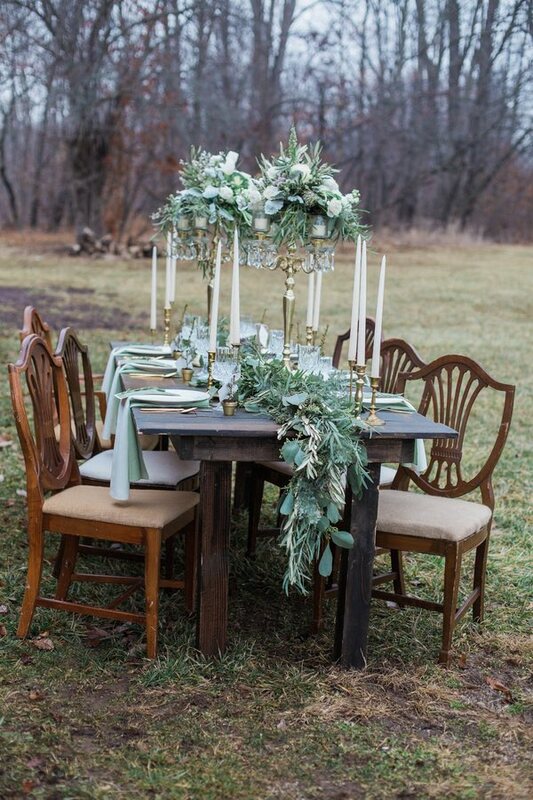 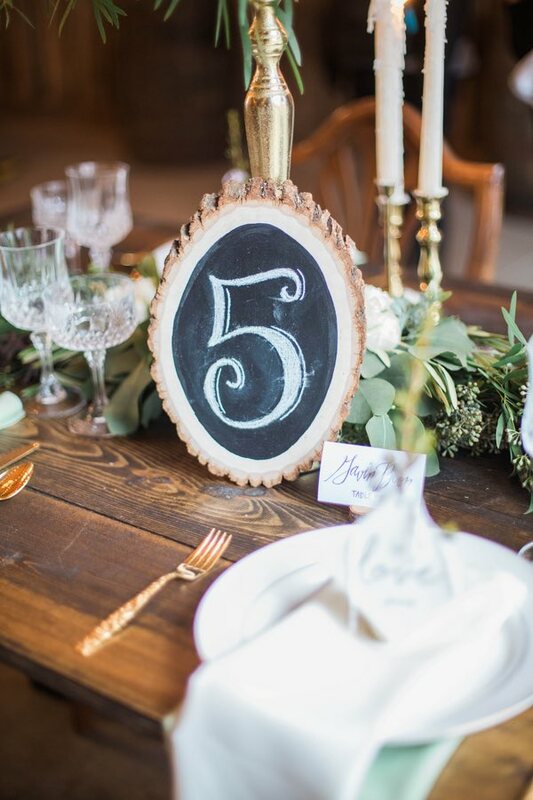 The leafy greens, romantic candles and gold accents are just some of the admirable details. 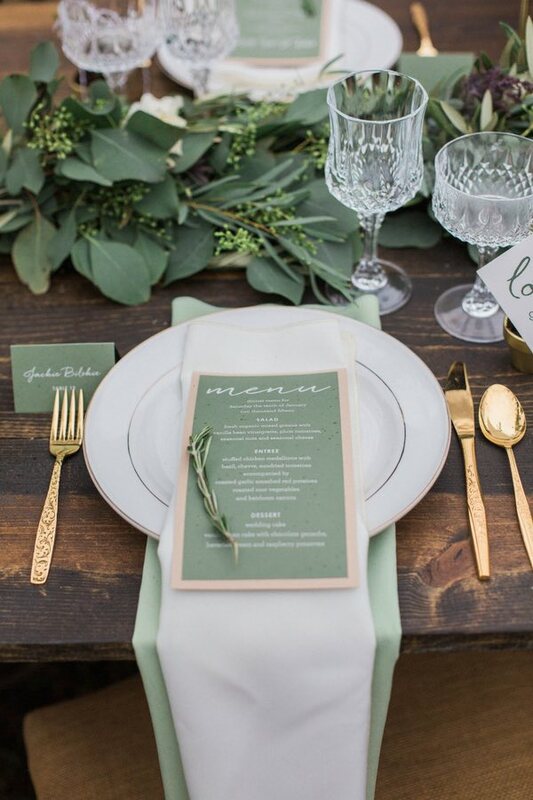 You’ll have to scroll through to see more. 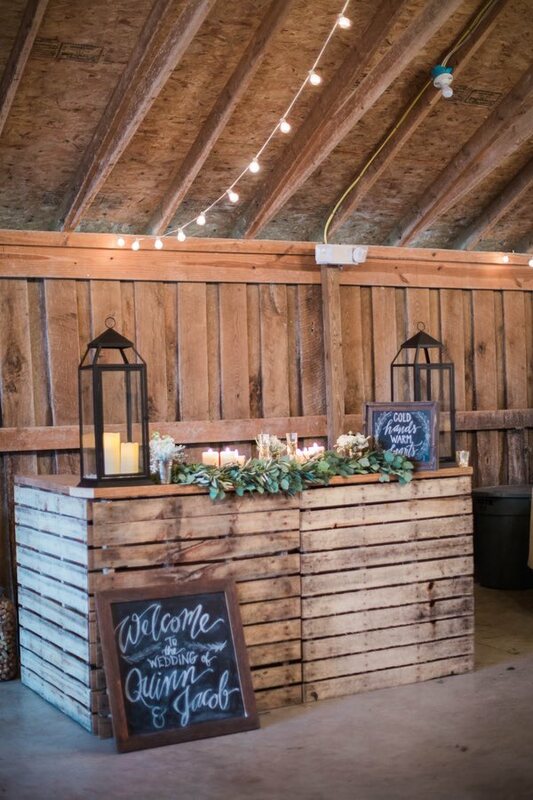 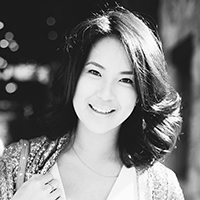 Trust us, this one will make you go Pinterest happy! 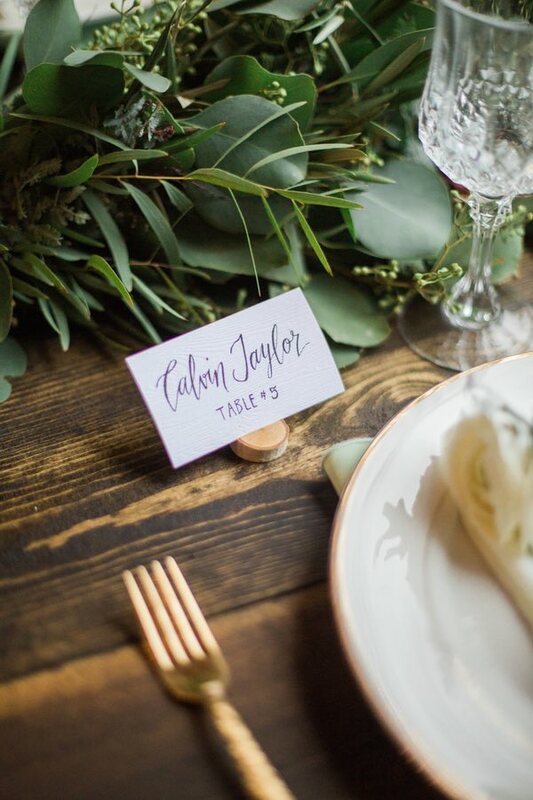 Click to see more real wedding inspiration!